There were a lot of upsets in this tournament, which created some interesting matchups. FaZe Clan are this week’s Call of Duty World League Pro League Challenge champions following their 3-1 series win over Epsilon Esports in the finals. The CWL Pro League Challenge, which pits the top eight squads from the most recent CWL 2,000 Series online tournament against the eight teams competing in that week of the CWL Pro League, debuted two weeks ago. In the end, eRa Eternity defeated OpTic Gaming in the finals to become the inaugural winners. This week’s tournament featured all of the Division B teams from the CWL Pro League and the best squads from this past weekend’s 2K, which was won by Kenneth Dedo’s team. The 2K champions took on the last-place team from Division B, Epsilon Esports, in the first round of the Pro League Challenge, but the Europeans took out Dedo’s squad to move on to the next round. With top-seeded Luminosity upset in the round of 16, Epsilon had a less difficult route to the finals. LG’s loss gave Epsilon a more favorable matchup against InControl Gaming, and after defeating InC, Epsilon took down fellow EU team Splyce in a surprising sweep to reach the finals. FaZe also had a relatively easy path to the finals. Evil Geniuses and Team Envy were both eliminated in the round before FaZe would have faced them, which put FaZe against CWL National Circuit team Ghost Gaming and a struggling CWL Pro League team in UNILAD in their quarterfinals and semifinals matches. With their respective wins, the two teams were locked into a battle with each other to decide the second CWL Pro League Challenge champion. To kick off the series, FaZe took the first Hardpoint on Gibraltar by nearly 50 points. But Epsilon fired back with a dominant USS Texas Search and Destroy performance. The Europeans jumped out to a 4-0 lead before FaZe’s Preston “Priestahh” Grenier disconnected from the server, giving Epsilon the game two win. 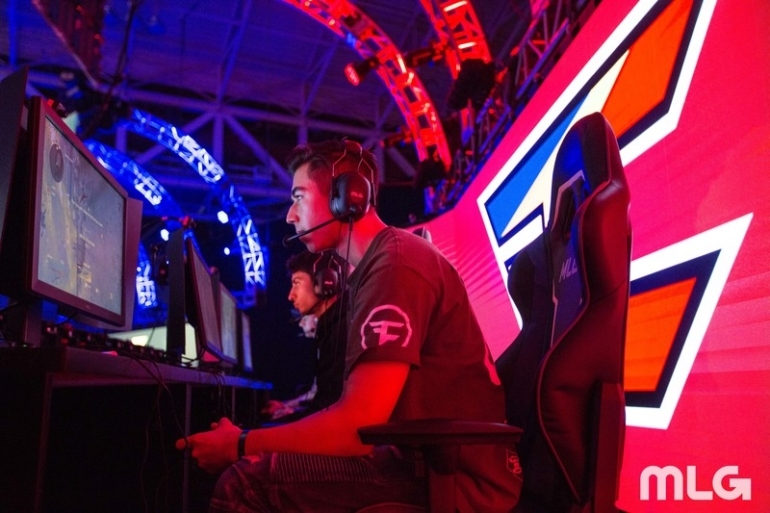 Game three and four were both close contests, but they were ultimately won by FaZe Clan. Poor usage of scorestreaks was a common theme for Epsilon, which allowed FaZe to exploit the Europeans and take the two map victories and the series. Through one week of play in Division B of the CWL Pro League, FaZe sit in third after a 3-1 start. Epsilon hasn’t been nearly as successful, as they’re still looking for their first victory of Stage One. At 4pm ET tomorrow, the CWL Pro League will resume when Epsilon take on undefeated Team Envy, and FaZe square off against winless UNILAD.